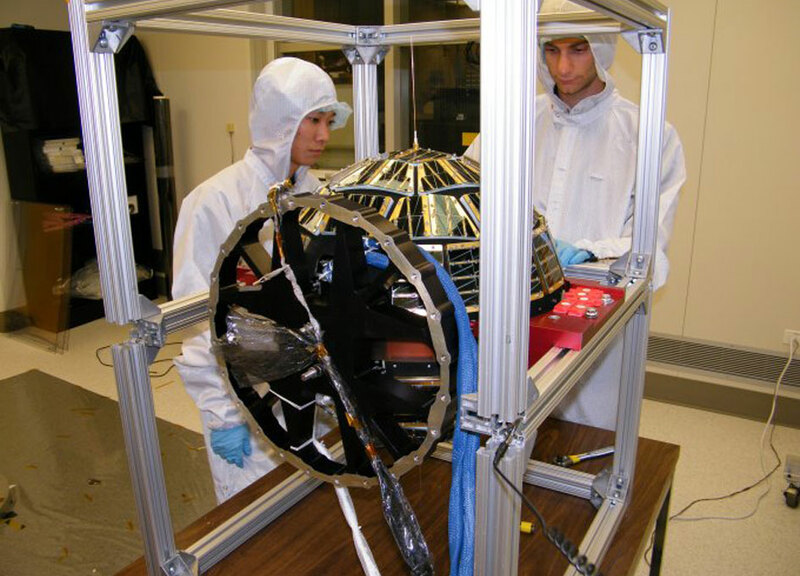 A small beach ball-sized satellite designed and built by a team of University of Colorado Boulder students to better understand how atmospheric drag can affect satellite orbits is now slated for launch from Vandenberg Air Force Base in California on Sept. 15. Smart as the Mars Curiosity mission has been about landing and finding its own way on a distant world, the rover is pretty brainless when it comes to doing the science that it was sent 567 million kilometers to carry out. That has to change if future rover missions are to make discoveries further out in the solar system, scientists say. At SpaceX, we love to play with cutting-edge technology and are always looking for ways to turn science fiction into reality. 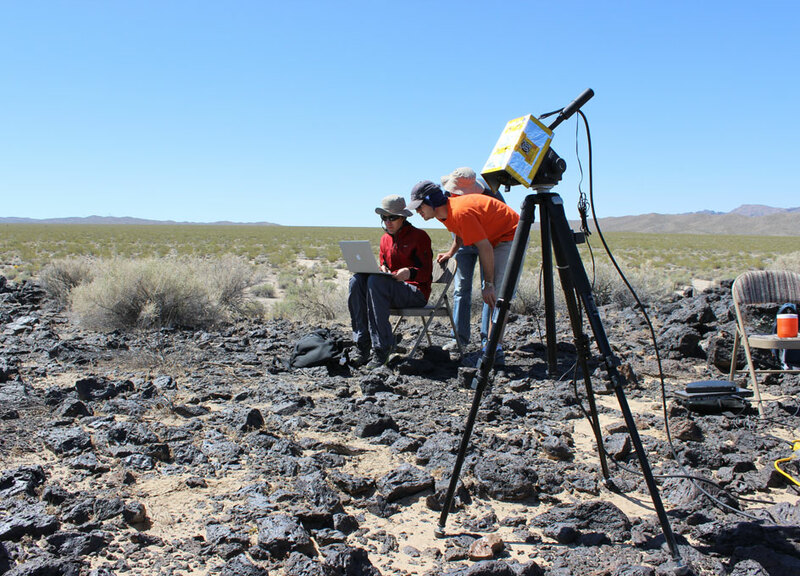 It not only advances our work, but it's also fun! 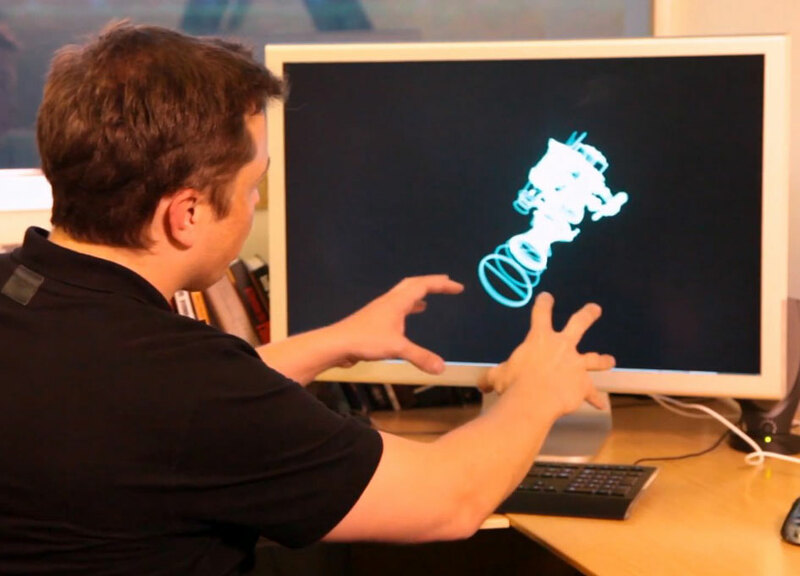 Shown here is a concept we're exploring: natural gesture-based interaction with a computer-aided design program, leveraging a Leap Motion Controller.